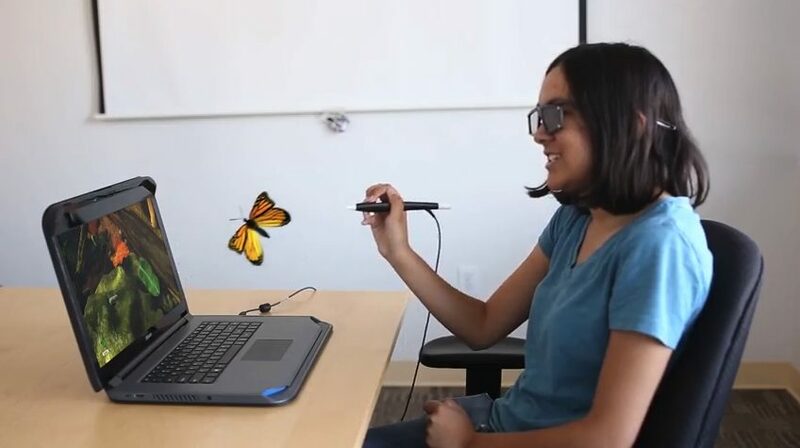 While the laptop is equipped with mixed reality capabilities, it is also a fully functional laptop, allowing students to explore the Internet and work on assignments. 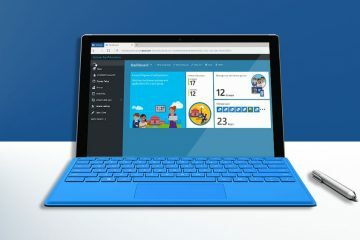 The laptop will be offered alongside the all-in-one computer, which was introduced about 5 years ago. The laptop allows for more flexibility within schools, as it is a portable unit that can be easily transferred from room to room. zSpace offers numerous benefits for students, including tailored learning for complex concepts and opportunities that may otherwise be impossible. While virtual training can’t always be a substitute for working with real materials, it is a great way to expose students to hands-on practice before they attempt the real thing. Most virtual reality solutions, like the typical VR headset, are isolating and only intended for one person at a time. However, the zSpace is a mixed reality technology that offers an immersive experience and collaboration among students. The user wears Tracked Glasses, which provide a complete experience, while others can wear Follower Glasses, which allow peers to participate. This collaboration encourages students to solve problems as a team and creates opportunities for conversation, which in turn, helps prepare students to be contributing team members in the future workplace. zSpace Studio is a rich model exploration and presentation tool that allows students to compare, dissect, analyze, measure, and annotate thousands of 3D models from the zSpace Model Gallery. 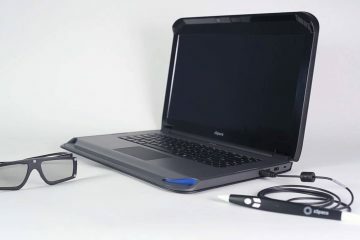 If you’d like to learn more about the zSpace laptop or the all-in-one computer, give us a call! Our zSpace experts can help you determine if zSpace would benefit your school and which applications would fit your students’ needs best. Plus, we can assist with implementation, installation, and professional development.